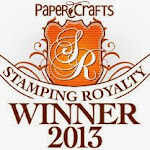 My Impressions: Simon Says Stamp June Card Kit: Sun in Shades (& GIVEAWAY)! 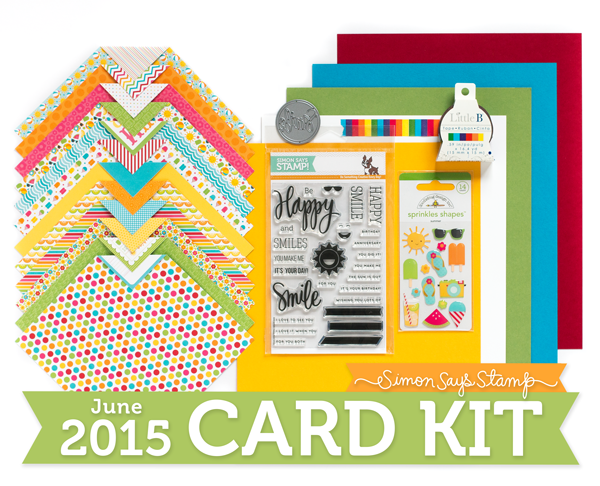 Simon Says Stamp June Card Kit: Sun in Shades (& GIVEAWAY)! 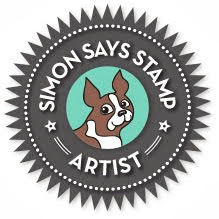 I'm stopping by to share a final card using the wonderful Simon Says Stamp June 2015 Card Kit: Be Happy. I thought the Doodlebug sunglasses sticker would be the perfect fit for the sun stamp. Doesn't he look cool?...or should I say *hot*? ;) Either way this card is BRIGHT and he needs to be wearing them. Ha! I used Simon's Luminary Circles Die with some of the Doodlebug Sunkissed Paper to create my faux enamel dots. This is sooo cute! I love that sun! Oh, yes! The shades work super well on the sun. LOVE your card, Sarah! So bright and happy! I love the sun wearing sunglasses. Such a happy fella. Such a fun and cheerful card. Love the rainbow goodness and the sunglasses on the sun cracks me up! This is such a fun kit! Love the sun with the glasses! Sweet card!! Love the mix of patterns!! This is just adorable with that mix of patterned papers and the cute sun icon! Makes me smile! I love the mix of patterns you used... so different, but work so well together! Super fun! Love the shades. Thumbs up for this happy and bright card! Love the tag in the middle and those sunglasses! super beautiful and coloring card! This is such a happy and cheerful card! I love the fun sunglasses on the sun and the gorgeous, vibrant colours! There is HAPPY all over this card, Sarah! Thanks for each of your ideas & inspiration! And thank you for the opportunity to win this fun SSS June Card Kit! Who knew so much bright could work so well together! Wow such a fun, bright card!! Love your fun card design, so cute!!! Oh, I sooo love this kit. If I didn't just have a large car repair bill I would have ordered it for sure! Thanks for the chance to win it. 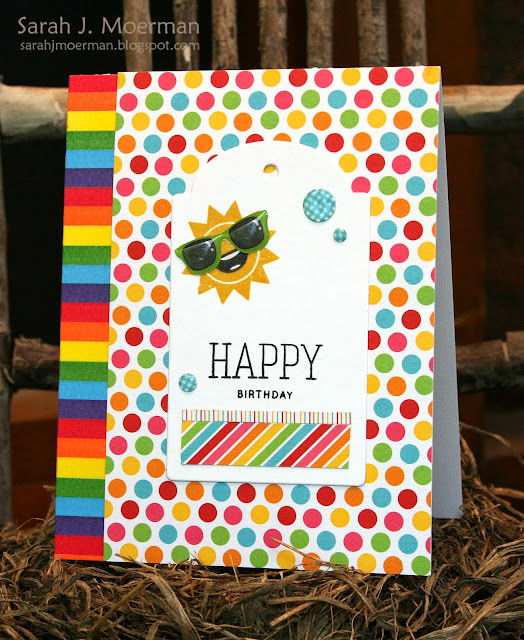 Love this kit - so bright and cheerful ... and your card is wonderful! So bright and happy!! Just love this kit and the rainbow washi is gorgeous! I just love the bright, summery colors! The shades are perfect on Mr. Sunshine! Love it! Ha that sun looks so happy! It made me smile to see your card today! Thanks! Love the shades on the sun & all the bright fun colors. The paper is awesome too!